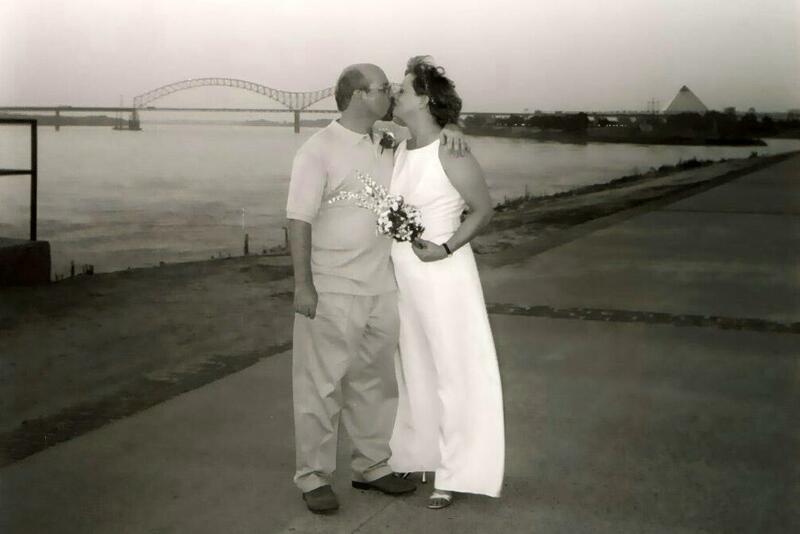 Although Vern was using a wheelchair or crutches at the time, Melinda helped to hold him up for this wedding photo. After Vern Beachy lost his wife to suicide, he began writing about what he was going through. Not just about the difficulty of the loss but also his struggles with M.S. and his fight to get out of a wheelchair. To write A Tear-Stained Letter, Beachy says, "I took a knife to my heart and wrote about what fell out.” In this interview, Beachy talks about it with host Charity Nebbe. 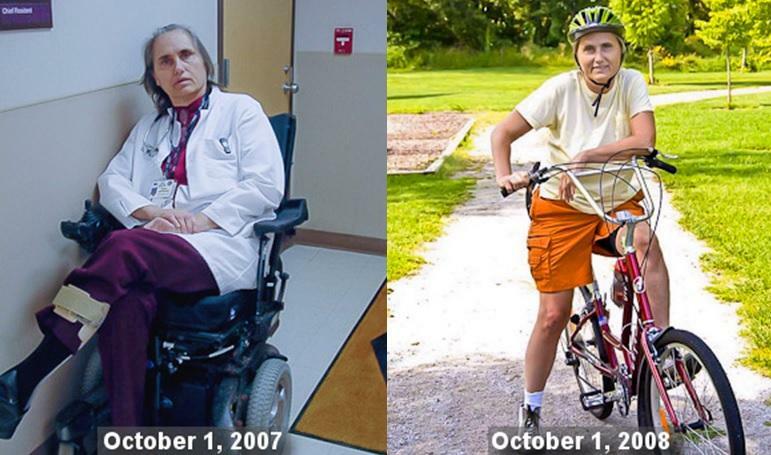 She was a marathoner and a mountain climber, but when Dr. Terry Wahls was diagnosed with multiple sclerosis, she faced a bedridden life. This hour, we learn how she beat progressive MS. It's a disease that effects 2.5 million people worldwide, including hundreds of thousands of Americans. 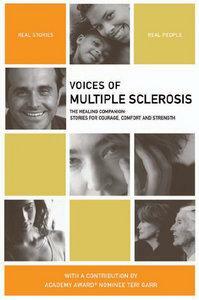 Listen back to a conversation from 2010 with several people whose compelling stories are featured in the book "Voice of Multiple Sclerosis" - essays offering candid, heartfelt, and inspiring testimonials of people who have been impacted by the crippling disease. The Iowa National Guard has taken some significant casualties in recent months. Since late last year, five soldiers have taken their own lives. Three former members have also committed suicide.